Gem in popular Clavinia! This spacious and warm home has been meticulously updated and maintained. Updates include: new roof, gutters and downspouts , rec room flooring, all new windows, glass block windows in basement along with window well drains, gas fireplace, and new carpeting on 2nd floor. Updated kitchen features: double oven, granite, breakfast bar, two pantry closets, and cherry cabinets. Under-cabinet lighting, outlets and TV complete the kitchen. Master suite has large walk-in closet, and separate bathroom with shower. Sliders to patio/yard from family room. Hall bath includes two sinks and tub/shower combo. Adorable built-in playhouse in basement. Plenty of storage throughout with two hall closets on 2nd floor, enormous utility/laundry room with built-in shelving, hall coat closet, and additional storage area in garage. Driveway with additional parking on the side. Walk to schools and parks. 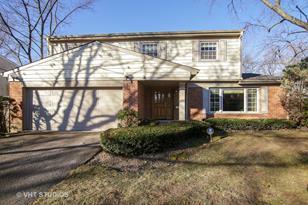 Close to shopping, restaurants, recreation center, and Metra station. 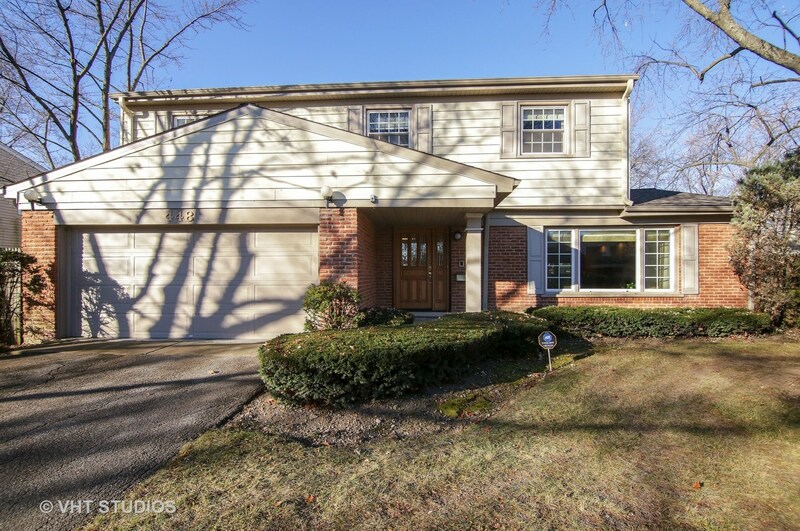 448 Castlewood Lane, Deerfield, IL 60015 (MLS# 10139511) is a Single Family property that was sold at $425,000 on April 17, 2019. Want to learn more about 448 Castlewood Lane? Do you have questions about finding other Single Family real estate for sale in Deerfield? You can browse all Deerfield real estate or contact a Coldwell Banker agent to request more information.